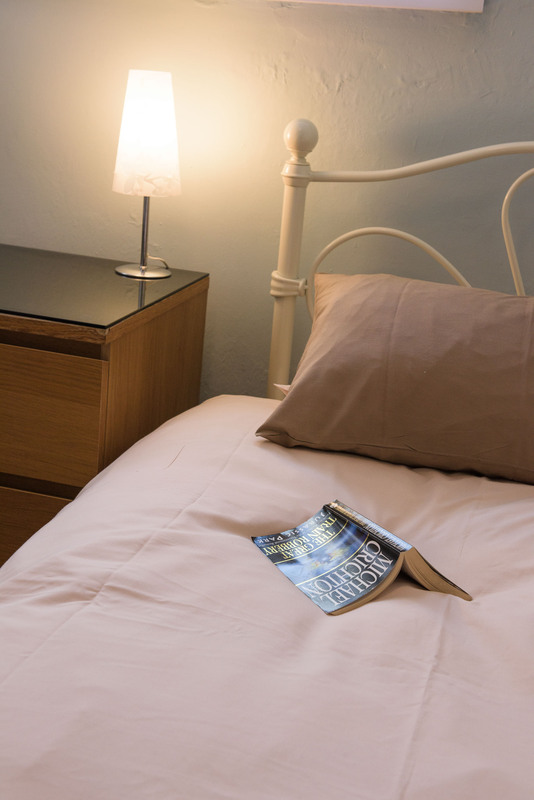 Our family run B&B has nine rooms and our bed and breakfast is located in Swansea City Centre, offering versatile accommodation for single or double occupancy. 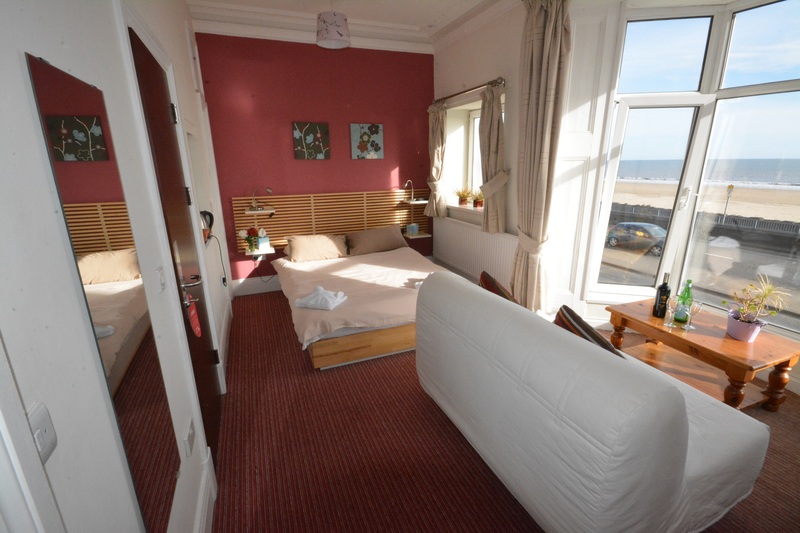 Five of our B and B rooms have a spectacular sea view, while the four B&B rooms at the back are very quite. 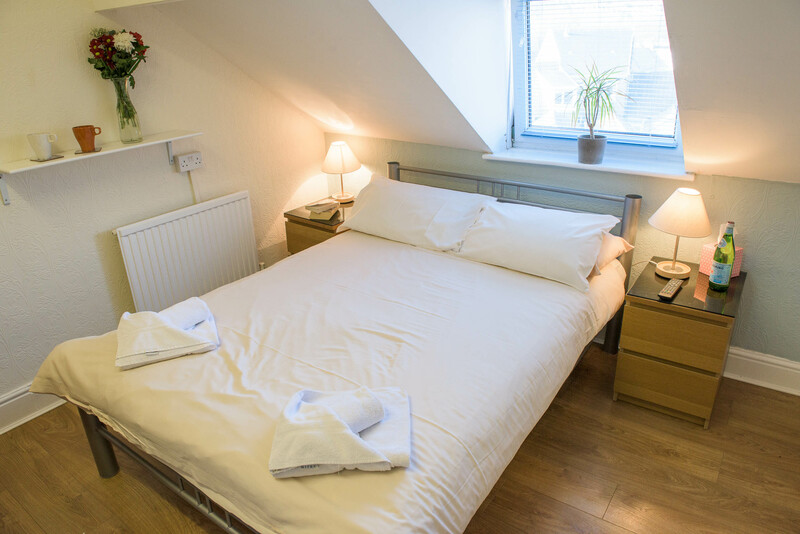 Our stylish single bed rooms in our B&B are ideal for professionals who require quality accommodation when working in the Swansea area. We have single rooms available with sea view but also single rooms at the back of the premises which are more quiet as they are not on the street side. 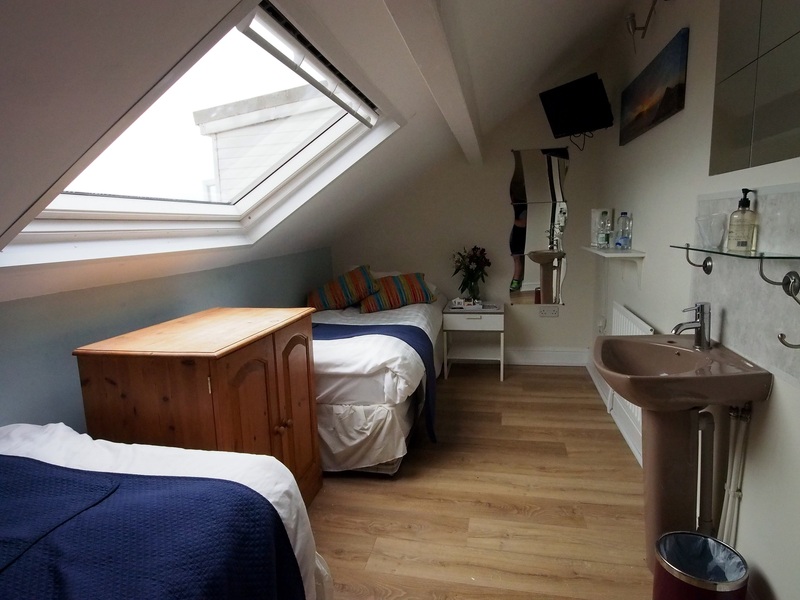 Our single rooms are equipped with wash-hand basin and shared bathroom. You will have access to our Wi-Fi network for fast and secure internet access. 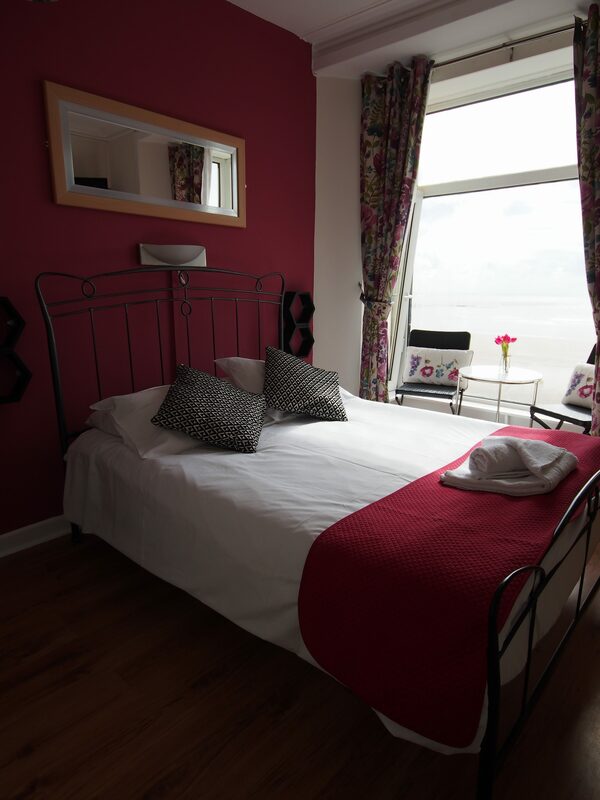 All our single rooms have Free View flat screen TV’s with DVD player to help you relax. Included in the room rate is a light continental breakfast which includes one cup of tea or coffee, one portion of cereals, one piece of fruit, one yogurt, two slices of toast a portion of jam or marmalade and one glass of fruit juice. Additional items can be purchased. We also provide full English breakfast and more breakfast options from £5 per person. 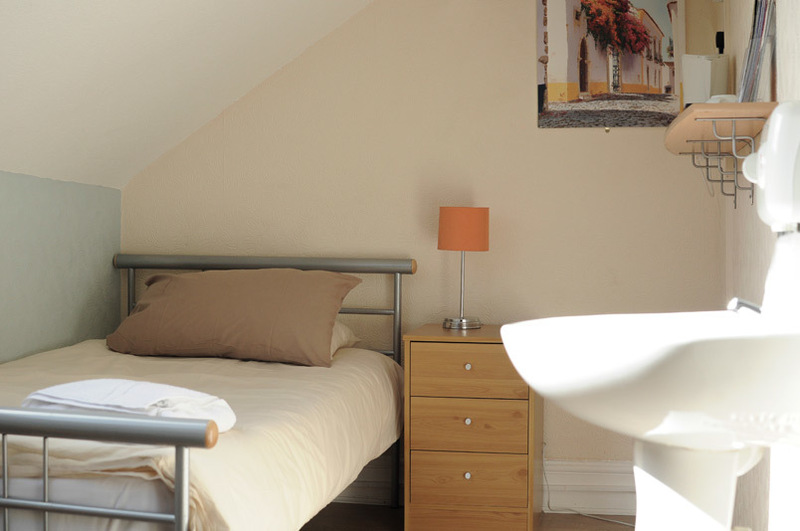 Our stylish double / twin rooms in our B&B are ideal for professionals and recreational visitors to Swansea. 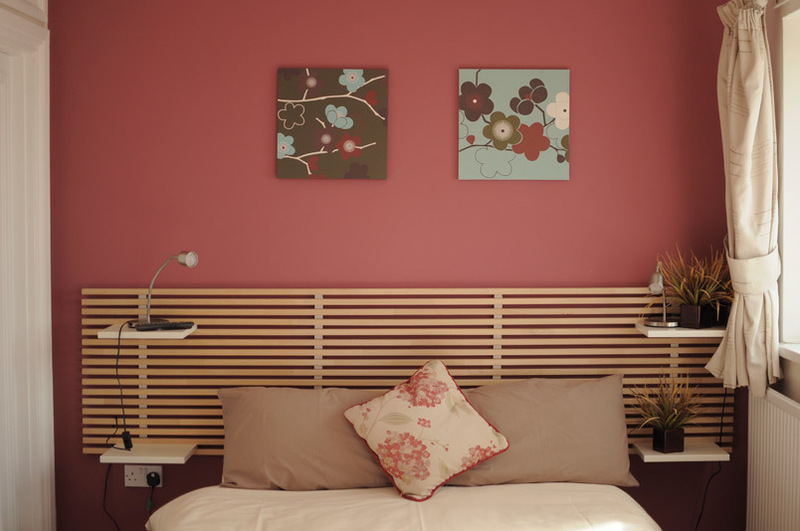 Our double / twin rooms are equipped with wash-hand basin and shared bathroom. You will have access to our Wi-Fi network for fast and secure internet access. 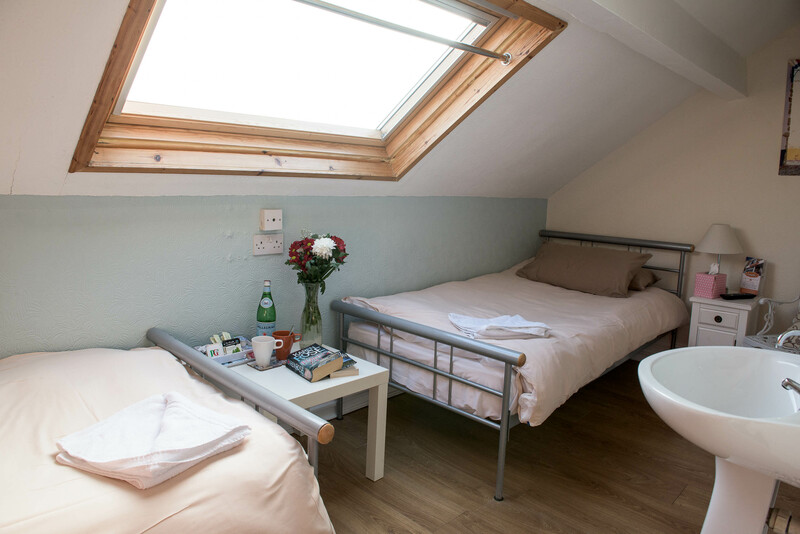 All our double / twin rooms have Free View flat screen TV’s with DVD player to help you relax. 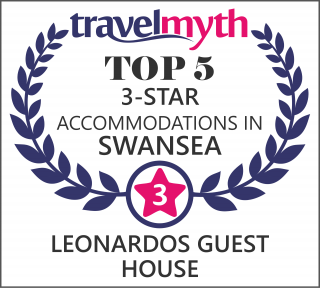 Our comfortable and luxury double rooms with en-suite bathroom in our B&B are ideal for professionals and recreational visitors to Swansea. 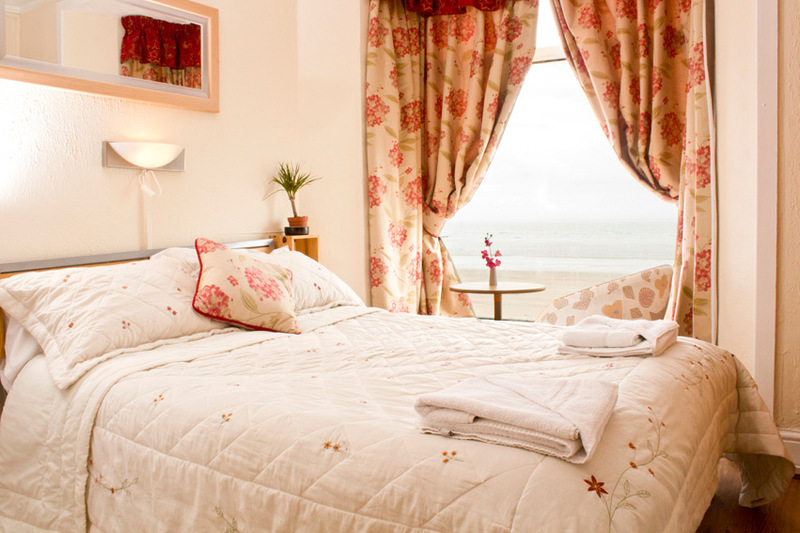 We have a double en-suite room with stunning sea views and a double en-suite room at the back of the premises. 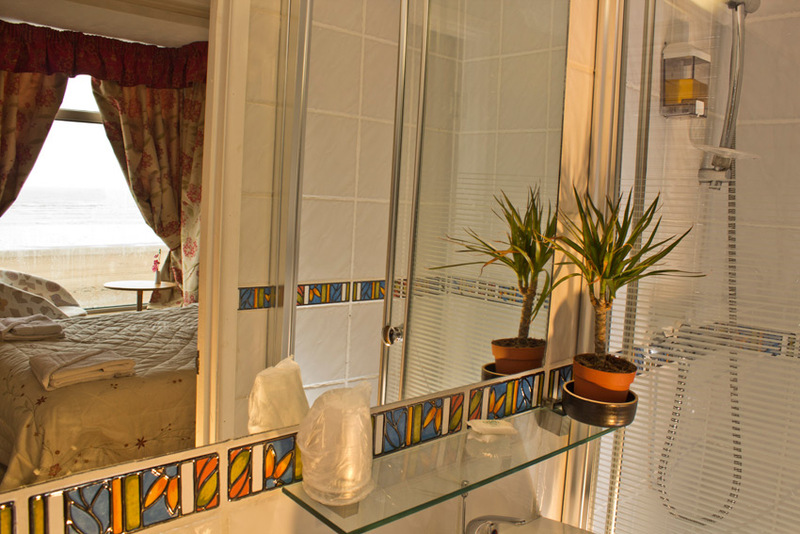 Our double rooms are equipped with en-suite bathroom with a relaxing power shower. You will have access to our Wi-Fi network for fast and secure internet access. 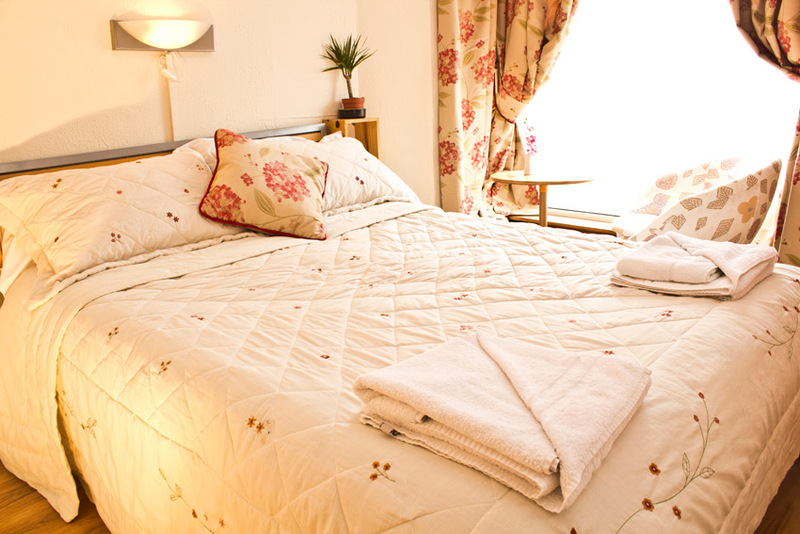 All our double rooms have Free View flat screen TV’s with DVD player to help you relax. 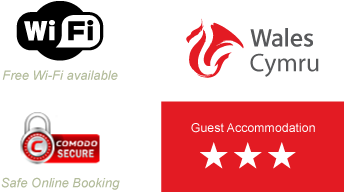 Our comfortable and luxury comfort rooms with en-suite bathroom in our B&B are ideal for professionals and recreational visitors to Swansea. 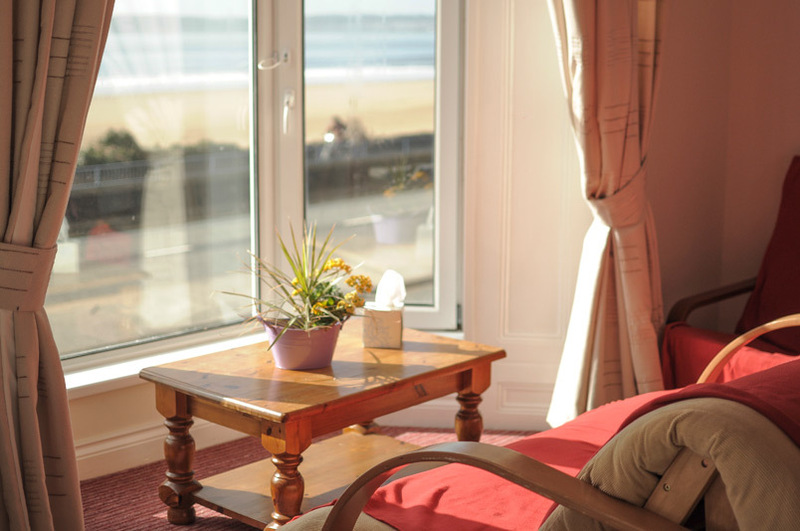 Both luxury comfort rooms have stunning sea views. On clear days you can see as far as the Devon coast or enjoy a spectacular sunrise and sunset. Our en-suite comfort rooms are equipped with en-suite bathroom with a relaxing power shower. You will have access to our Wi-Fi network for fast and secure internet access. 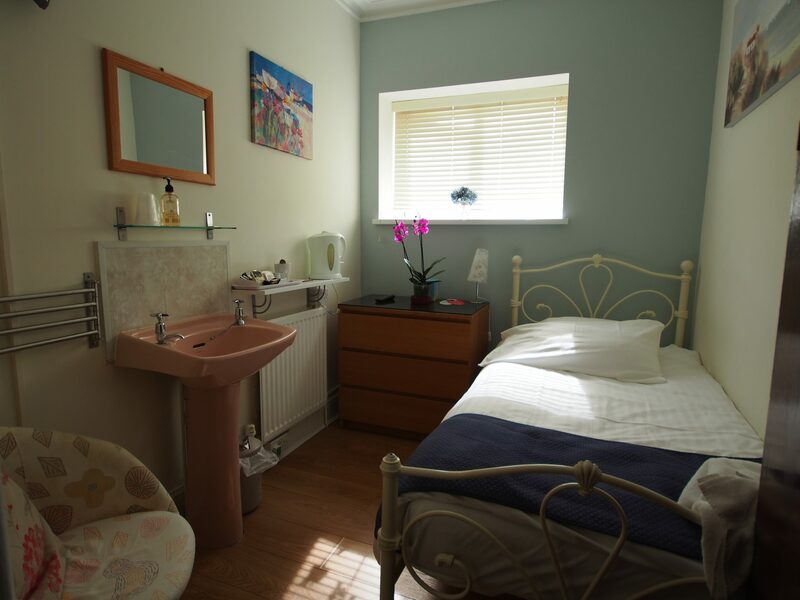 All our en-suite comfort rooms have Free View flat screen TV’s with DVD player to help you relax. Included in the room rate is a light continental breakfast which includes one cup of tea or coffee, one portion of cereals, one piece of fruit, one yogurt, two slices of toast a portion of jam or marmalade and one glass of fruit juice. Additional items can be purchased. We have a variety of options available for breakfast. Please see below a few examples. Ask for our breakfast menu. Leonardo and Tina are experienced chefs and will prepare you an excellent breakfast to start your day. 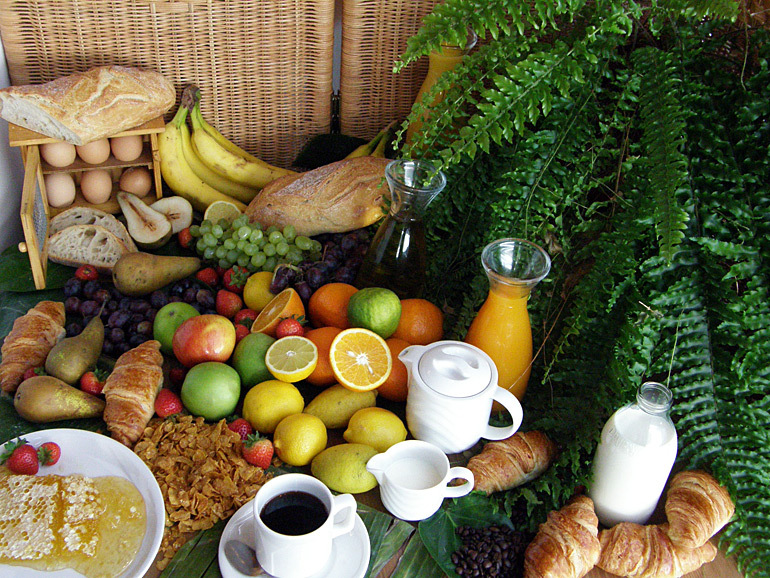 Croissant or pastry or selected cold meats and cheeses as well as all included in the Lite Bite breakfast. 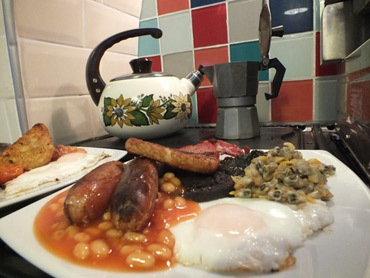 Traditional, freshly prepared, English or Welsh breakfast with any or all of the following: Bacon, fresh tomato, sausage, mushrooms, egg cooked how you like it, baked beans, hash brown or fried potatoes, black pudding, cockles, laverbread. All ingredients are cooked to order using a grill and the least amount of fats. We provide packed lunches to take away in a little paper bag consisting of: a piece of fresh fruit, a drink (small water or fruit juice bottle), a chocolate or cereal bar, a small packet of crisps, and a freshly prepared sandwich of your choice (including ham, cheese, fresh salad, tomato, egg mayonnaise, tuna mayonnaise or a combination of two or more fillings). Tina and Leonardo cater for all diets; please specify at check-in if you have any requirements. We are experienced Chefs and have worked in commercial kitchens, we adopt safe working practice with regards to safety and hygiene and we have been awarded with a 5 out of 5 stars hygiene certificate from City & County of Swansea. Where possible we use products farmed locally. Our Mediterranean themed dining room is on the ground floor with TV and a small size buffet for juices, fresh fruit and cereals.